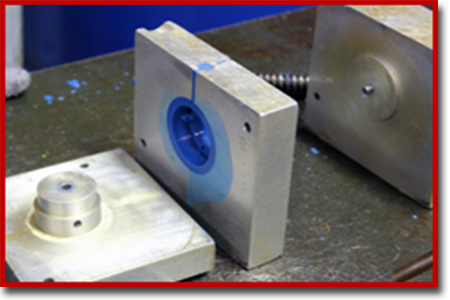 Cast urethane parts and molds are what Elastomer Specialties (ESI) is all about. 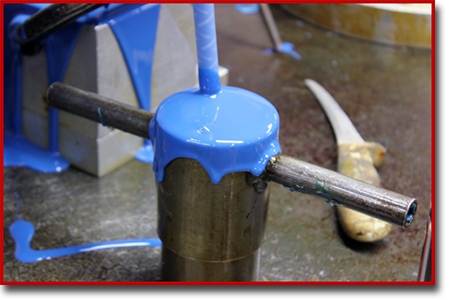 We have the skilled technicians, specialized equipment and advanced technology to custom cast your urethane parts or products in a number of shapes, sizes and colors. It makes no difference how large or small your project happens to be. If you can provide us with professional drawings, designs on CAD, or even concept sketches, we can assist you in taking your project from its early inception, through design completion, proto-typing, mold/tooling production and finally to our casting division where we provide you with the finished, high-quality product you had specified. from Shore 10A up to 80D. 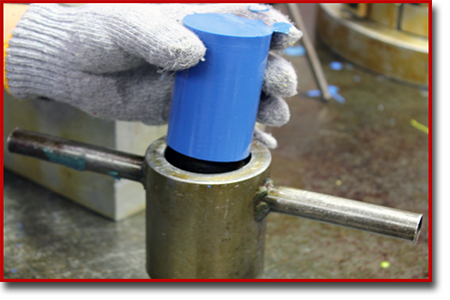 Our company fully understands the importance of CRITICAL TOLERANCE PRODUCTION and only design and manufacture CUSTOM URETHANE PARTS to meet the most demanding engineered specifications. At ESI, we pride ourselves in the ability to offer all of our customers a complete Turn-Key operation. 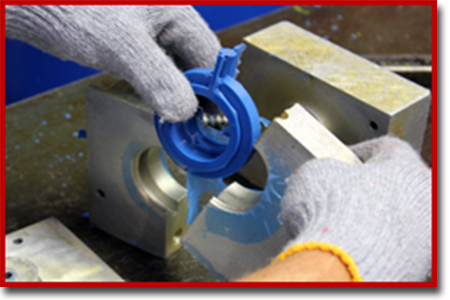 There is no need to out-source any stage of your project and with our advanced, in-house machine shop and preparation division, we can provide you with prompt service and timely delivery.